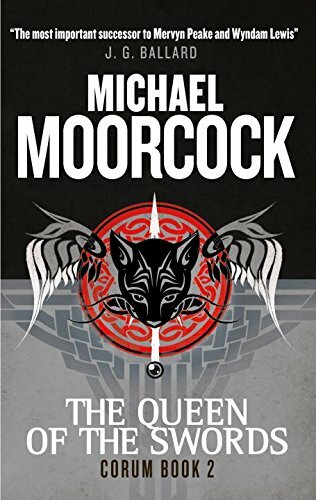 9781481487382 | Saga Pr, November 1, 2016, cover price $27.99 | About this edition: In this âspellbindingâ (The Sunday Times) award-winning fantasy, the vast empire of Albion is ruled by the beautiful and forlorn queen, Gloriana who must battle against a nefarious scoundrel, Captain Quire, and a court soured by debauchery with her wits. 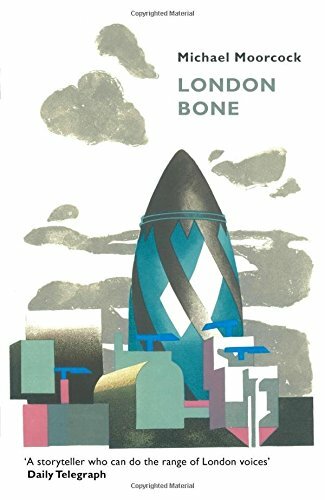 9781783291830 | Titan Books, May 3, 2016, cover price $9.95 | About this edition: Civilization as we know it has been annihilated. 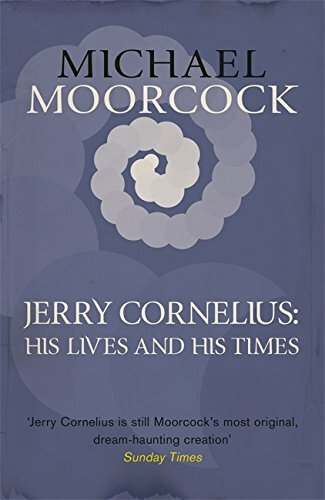 9781783291779 | Titan Books, February 2, 2016, cover price $9.95 | About this edition: Jerry Cornelius is a scientist, a rock star, and an assassin. 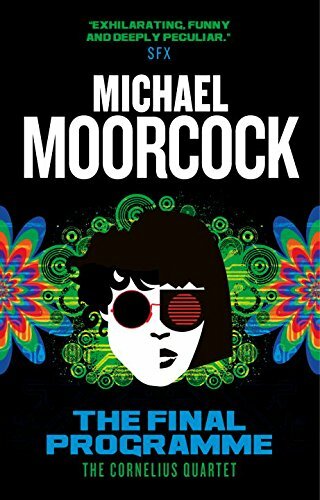 9780765324801 | Reprint edition (Tor Books, December 29, 2015), cover price $17.99 | About this edition: A celebrated fantasist returns with a unique excursion to a time-twisted realm hidden in the byways of London, city of his birth and his heartAlmost anyone who has read or written SF or fantasy has been inspired by the work of Michael Moorcock. 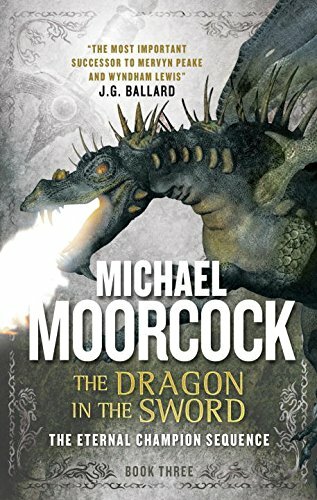 9781783291755 | Revised edition (Titan Books, October 6, 2015), cover price $9.95 | About this edition: There is a sword, forged by the master swordsmith Goffanon the Dwarf, imbued with powerfully magical properties. 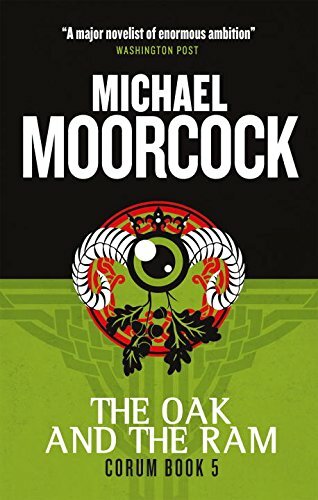 9781783291731, titled "The Oak and the Ram: The Oak and the Ram" | Revised edition (Titan Books, September 1, 2015), cover price $9.95 | About this edition: Spring has turned to summer, the hottest and most abundant summer ever remembered in the Mabden lands. 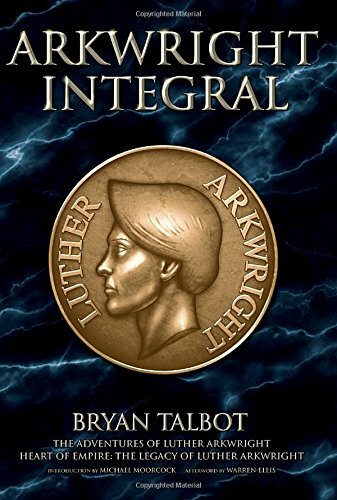 9780412450501, titled "Delay Learning in Artificial Neural Networks" | Chapman & Hall, October 1, 1992, cover price $46.50 | also contains Delay Learning in Artificial Neural Networks | About this edition: In this book the author presents a method for implementing delay learning in artificial neural networks. 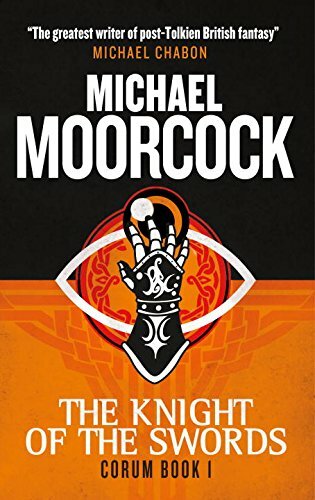 9781783291717 | Reprint edition (Titan Books, August 4, 2015), cover price $9.95 | About this edition: In the ancient Castle Erorn, Corum of the Scarlet Robe dwells in isolation and sorrow. 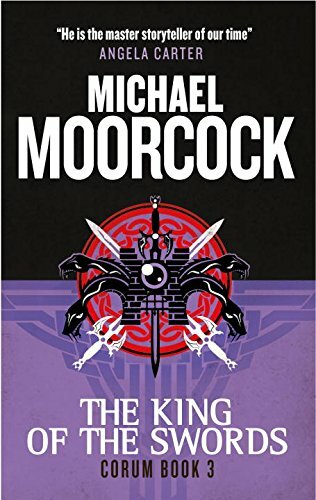 9781783291694, titled "The King of The Swords: The King of Swords" | Titan Books, July 7, 2015, cover price $9.95 | About this edition: The old races have perished. 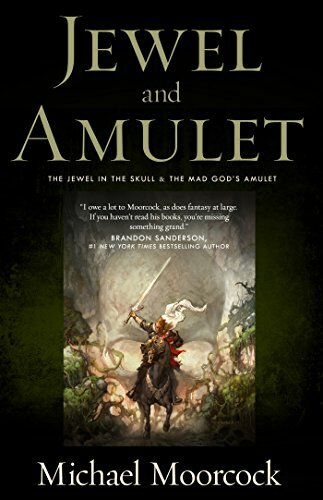 9781783291670 | Reprint edition (Titan Books, June 2, 2015), cover price $9.95 | About this edition: Prince Corum has defeated the Chaos Lord Arioch. 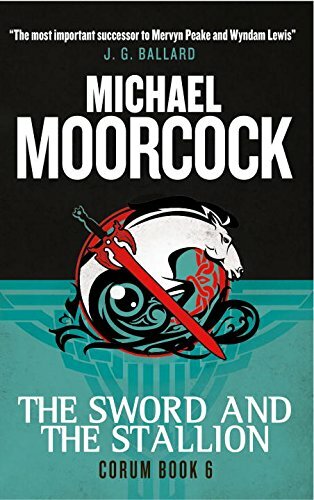 9781783291656, titled "The Knight of Swords: The Knight of Swords" | Reprint edition (Titan Books, May 5, 2015), cover price $9.95 | About this edition: The ancient races, the Vadhagh and the Nhadragh, are dying. 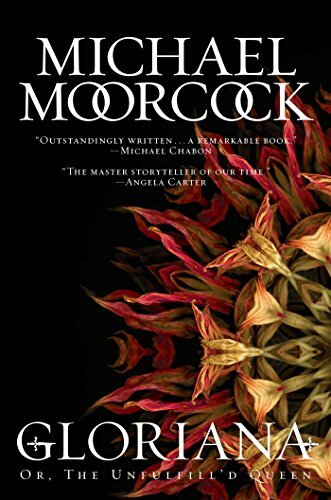 9780765375124 | Tor Books, February 17, 2015, cover price $17.99 | About this edition: Fantasy legend Michael Moorcock's heroes of the multiverse have been lauded as some of the most iconic characters of fantasy. 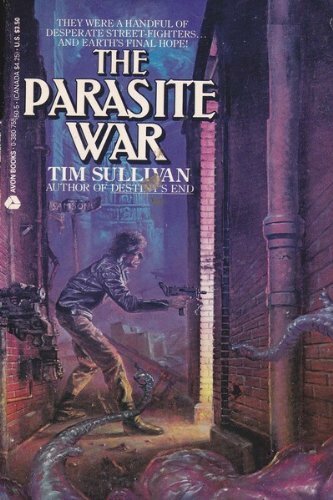 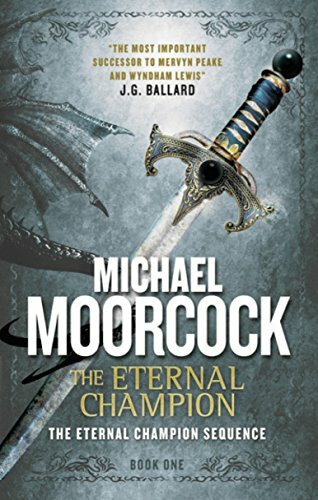 9781783291632 | Reprint edition (Titan Books, January 6, 2015), cover price $9.95 | About this edition: Trapped in a timeless existence, doomed to fight forever, John Daker is the Eternal Champion. 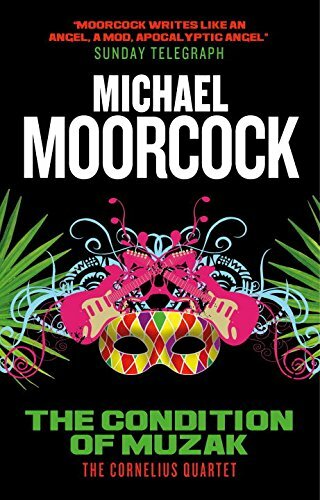 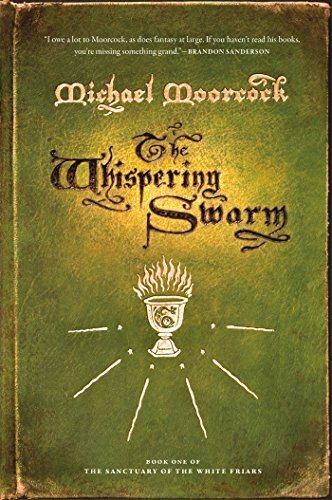 9781783291625 | Titan Books, December 2, 2014, cover price $9.95 | About this edition: The second legendary instalment of the classic ErekosÃ« trilogy by the master of fantasy Michael Moorcock, all reissued by Titan Books. 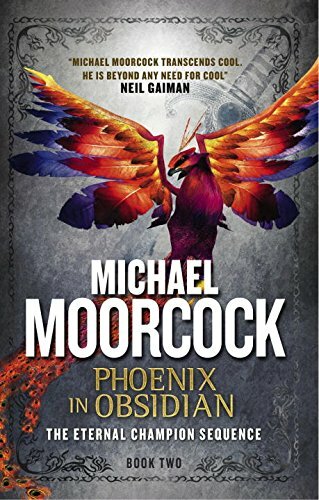 9781616553876 | Dark Horse Comics, December 2, 2014, cover price $59.99 | About this edition: In a swirling multiverse of endless possibilities and incalculable dangers, malign forces manipulate history through countless timelines and act to wreak destruction across universes. 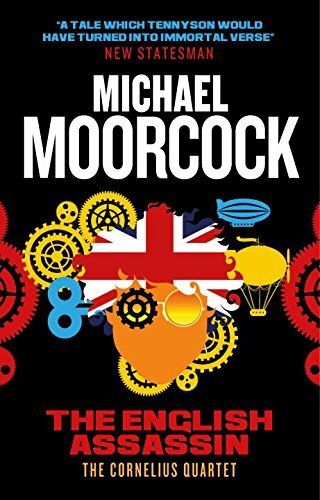 9781783291618 | Reprint edition (Titan Books, November 4, 2014), cover price $9.95 | About this edition: John Daker dreams of other worlds, and a name: Erekosë. 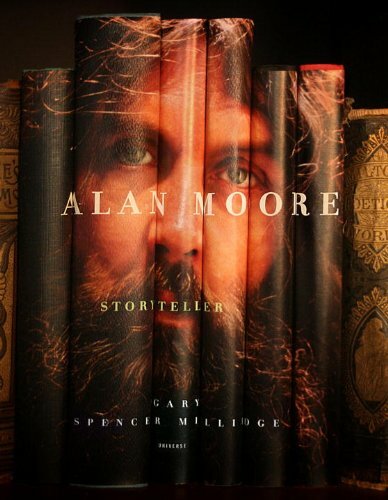 9780789327116 | Rizzoli Intl Pubns, September 10, 2013, cover price $19.98 | About this edition: The definitive book on Alan Moore, renowned as one of the most important talents in contemporary comics and graphic novels, and his trailblazing works of visual storytelling. 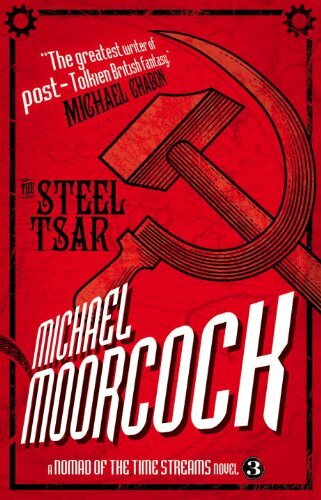 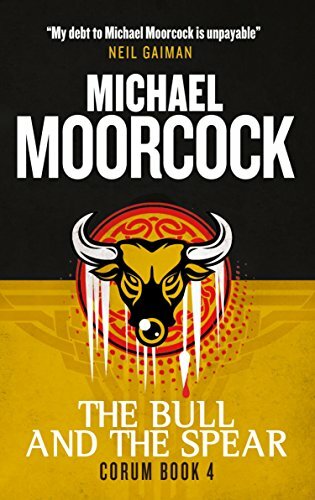 9781781161470, titled "The Steel Tsar: The Steel Tsar" | Reprint edition (Titan Books, August 13, 2013), cover price $9.95 | About this edition: THE FINAL NOVEL IN SF GRANDMASTER MICHAEL MOORCOCK'S EPIC STEAMPUNK TRILOGY - BACK IN PRINT FOR THE FIRST TIME IN OVER 10 YEARS!